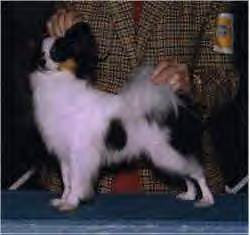 Many thanks to Forrest Johnson Chucks breeder and Anita Wright and Deanna Clark, Chuck's former owners. Below are some of the shows Zelican's man in Black achieved Points in, Many thanks go to Forrest Johnson, Anita Wright, & Deanna Clark for your wonderful efforts with Chuck. 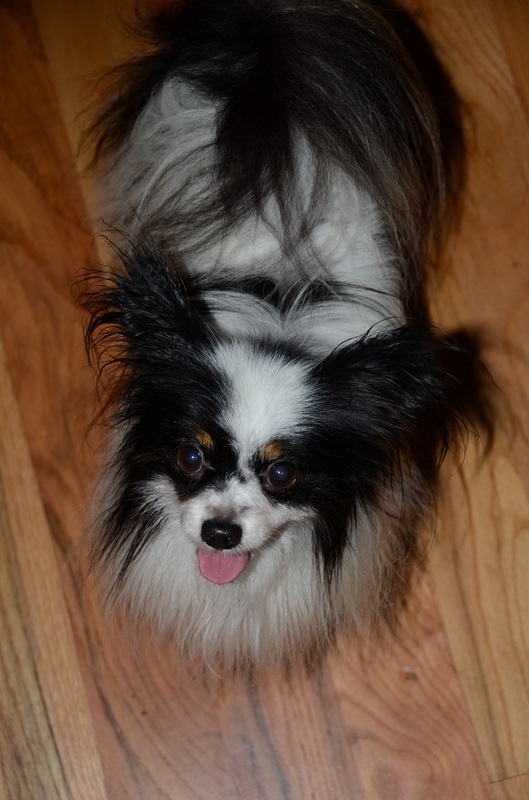 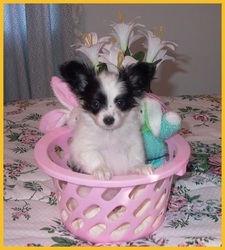 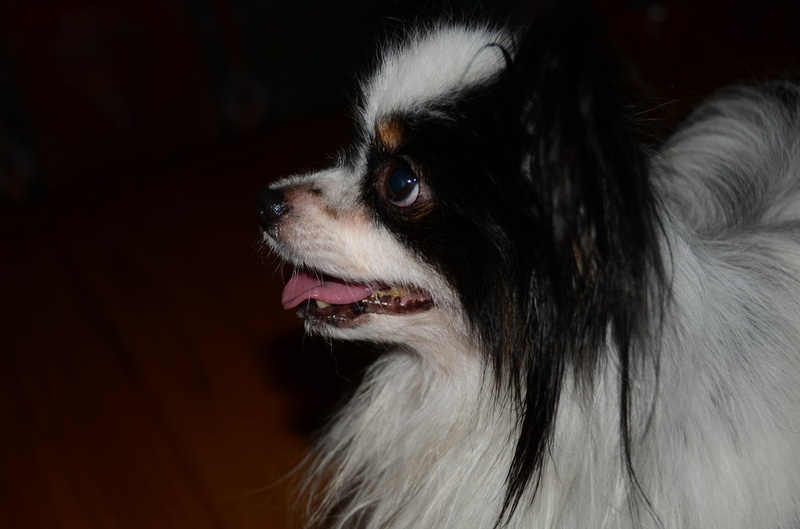 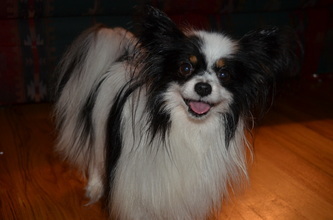 We are excited he is in his forever home with Nemo at Playful Papillons.